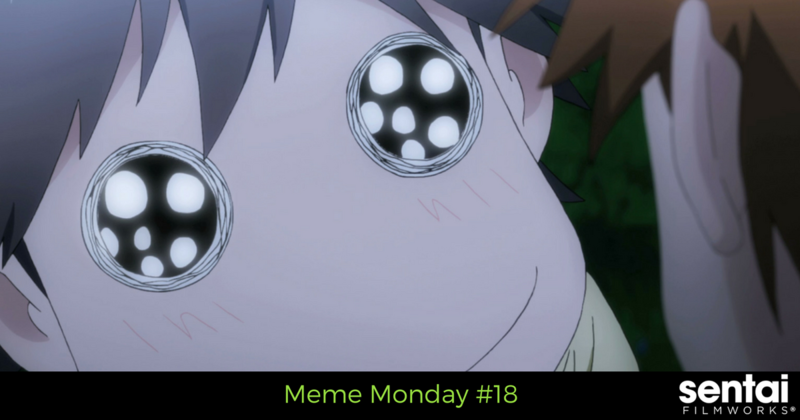 To put it mildly, a lot of things have happened since last Meme Monday. We would like to let our fans know how grateful we are to you for keeping us in your thoughts as we went through Hurricane Harvey, as well as sending good vibes to our neighbors suffering from other natural disasters. 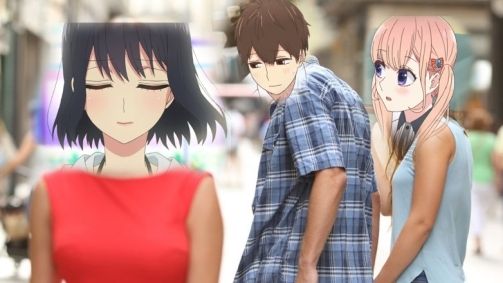 With the intent of giving some light humor, we hope these memes will put a little bit of laughter back into your heart. 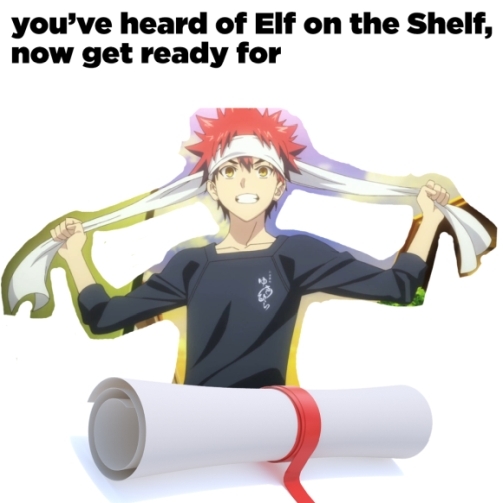 You’ve heard of Elf on the Shelf, not get ready for Soma… on the diploma! We giggled as we created this image, but 10/10 this will be Soma after he graduates from the academy. Neji is not so much distracted as he is indecisive. Sometimes you just need a push in the right direction… as in choosing both and living happily ever after (in our humble opinion). We can't compute, hoooo? 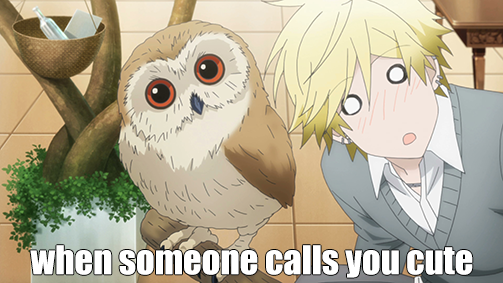 Like our adorable cinnamon roll Setagawa, we find it hard sometimes to accept compliments. Sometimes it is better to just make yourself scarce… especially when an adult comes into the room. While many things have happened lately, we hope these memes brought some laughter into your life! What is your favorite meme this month? Send them over to us on Facebook and Twitter.